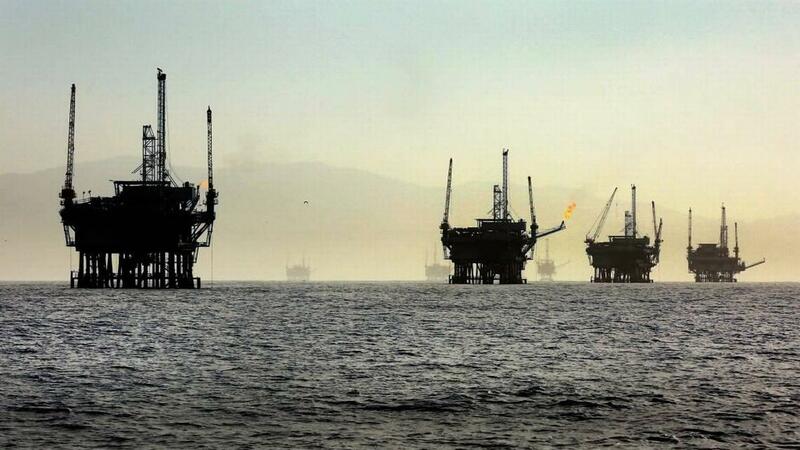 A line of oil rigs sits in the Santa Barbara Channel off the California Coast. A Trump administration plan to expand oil drilling included Florida, surprising industry analysts. This week Florida was withdrawn after Gov. Rick Scott raised concerns. But it’s far less likely for rigs to rise off Miami Beach, Islamorada or anywhere else along Florida’s heavily populated Atlantic coast — and that was the case even before the Trump administration last week pulled state waters “off the table” after a Tallahassee meeting that seemed intended to boost Gov. Rick Scott’s rumored run for U.S. Senate. There is one big reason why: Money.